At The Little School, our primary goals are to instill a love of learning and a positive self image. 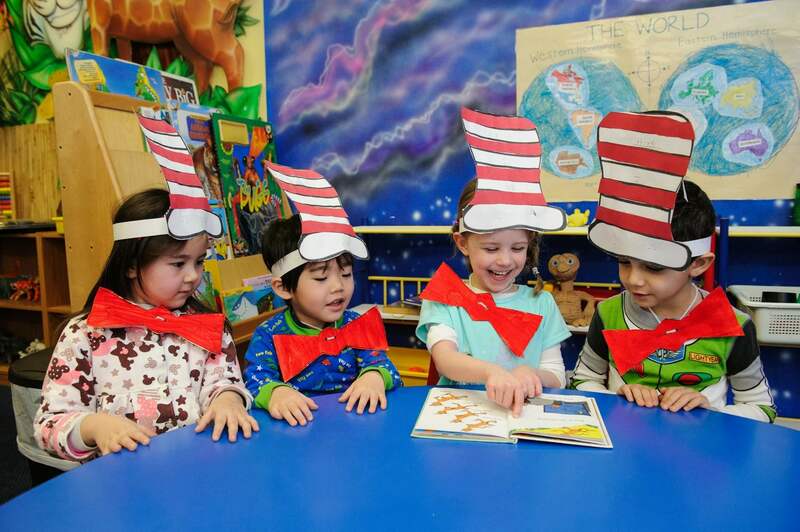 The Little School’s educational program has been very carefully designed to enrich each child’s development and enhance their intellectual, social, emotional and physical growth. We are dedicated to educating each child for a life of self-direction, intellectual curiosity and healthy interdependence with others. The Little School classrooms are diverse and rich with materials, so your child will be actively engaged in their own learning process. He or she can move through new challenging materials quickly, or on to another experience without the boredom of waiting for others to catch up. He or she can repeat these same activities until mastery is achieved. This can be done without frustration of being pushed ahead before one is ready. His or her own feelings of accomplishment act as a reinforcement to succeed. The Little School provides the appropriate environment to help build the confidence preschoolers need to make decisions, develop self-help skills, individual talents, and build manners and self-esteem. 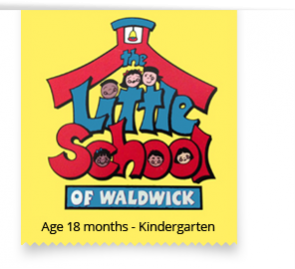 The directors and teaching staff of The Little School of Waldwick consider it a privilege to educate your children and strive to produce children who are not only prepared for the future, but also help shape it!